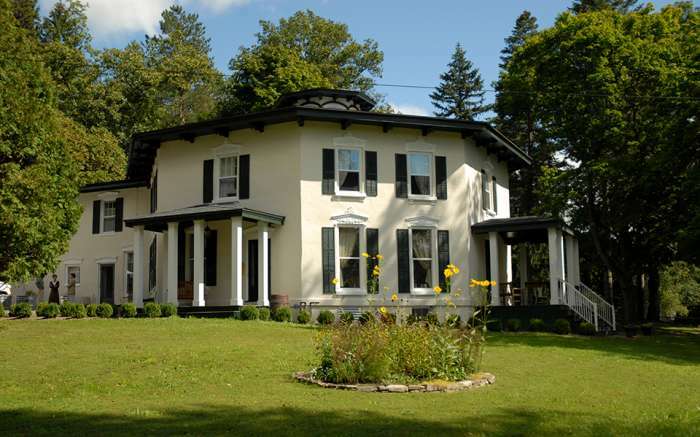 Whether biking along a sundrenched ridge overlooking Keuka Lake with the wind at your back, hiking through a deep-set gorge with the sound of rushing water in the air, or paddling a kayak through the crystal clear waters of Keuka Lake, there is no better base-camp than the Black Sheep Inn and Spa. As avid outdoor enthusiasts, your Innkeepers, Marc and Debbie will guide you to the best spots to immerse yourself in the natural beauty of the glacially formed Finger Lakes. Your very own New York State Parks Empire Pass, which provides you unlimited entry to any New York State park for an entire year. A full day Kayak rental to explore the soothing water of Keuka Lake and its secluded inlet. Rental includes life vest and paddle. An Inn Harvest cooler, filled with a selection of delicious and energy-packed treats to enjoy during your hikes in the Finger Lakes. One of our stainless steel Signature insulated water bottles, in a color of your choice, filled with iced tea or water to keep you hydrated while you hike. Schedule a relaxing and rejuvenating spa treatment to add to your itinerary and enhance your experience, prior reservations required. The Finger Lakes Outdoors Package is $145.00 per person, is an add-on to your stay and not included in the cost of your guest room. Package requires minimum of two people for Empire Pass. 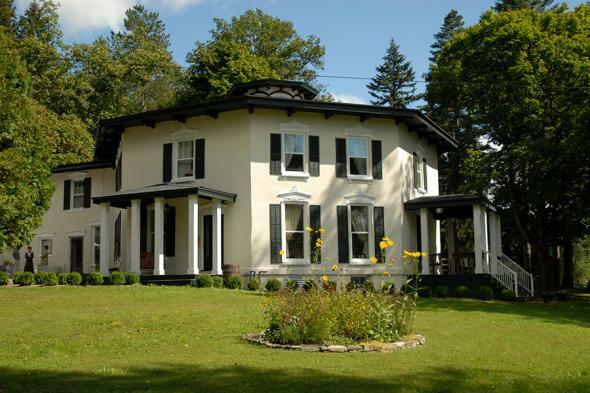 To enjoy our special organic Farm to Table breakfasts, reserve your room at the Black Sheep Inn and Spa, a premier Keuka Lake bed and breakfast, and be sure to add the Finger Lakes Outdoors package to your itinerary when booking your stay.